So much of what we do on our smartphone is driven by services, as companies provide us with access to things like cloud storage, social-media publishing, and instant messaging. 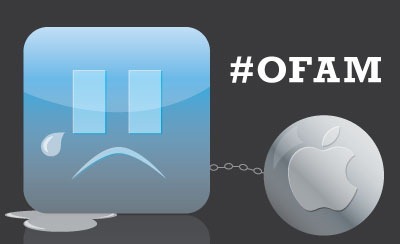 And while many of us default to accessing these services through their official apps, plenty of third-party alternatives exist. 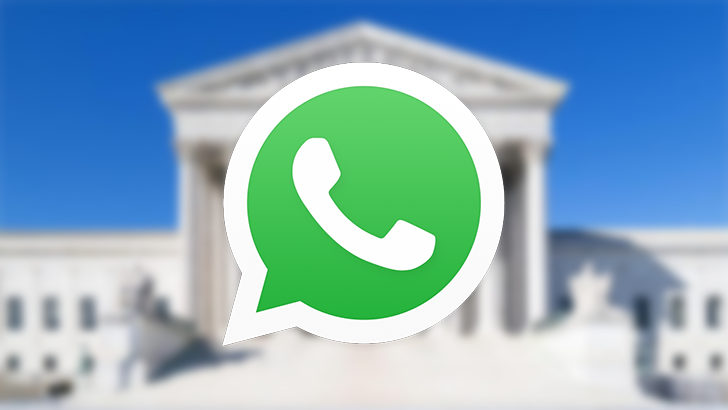 Some of the companies behind these services are more tolerant of those alternatives than others, and we've already seen WhatsApp take heavy-handed action against such software. Now a new round of legal threats is underway, and this time the targets don't seem to be doing anything particularly objectionable. 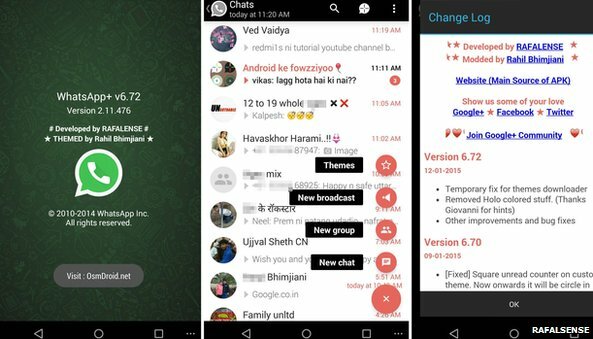 Users of the enhanced WhatsApp client, known fittingly as WhatsApp+ were quite rightly annoyed yesterday when the Facebook-owned company started temp-banning them from the service for using the third-party app. 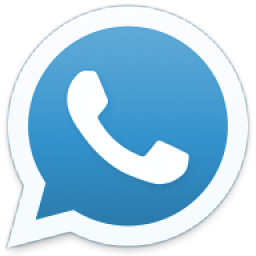 At the time it was unclear if WhatsApp+ would be able to find a way around the block or if it was curtains. Now we know—it's over. Specifically, the "entity" serving the C&D seems to have issue with the widget's name, which is similar to the entity's own "Cronus." 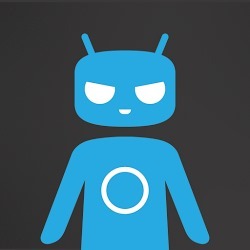 CyanogenMod's post emphasizes that while the team does not agree with the C&D claim, they do not have the time or resources to fight it so, naturally, they're looking to crowd-source a new name for the clock. 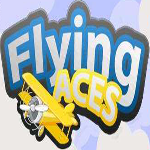 Recent iPhone Game of the Year (Pocket Gamers) winner Firemint, who won with their game Flight Control, issued a C&D Order to StickyCoding in regards to their game, Flying Aces. Here is the quick version of what's going on, according to ThisAndroidLife: Firemint has issued a C&D Order to StickyCoding to immediately stop sales of their game, Flying Aces, because it's 'strikingly similar' to their game, Flight Control. StickyCoding claims they have not used any part of Firemint's coding, graphics, or overall assets from Flight Control. The game looks/plays similar to Flight Control but what game from this genre does not?